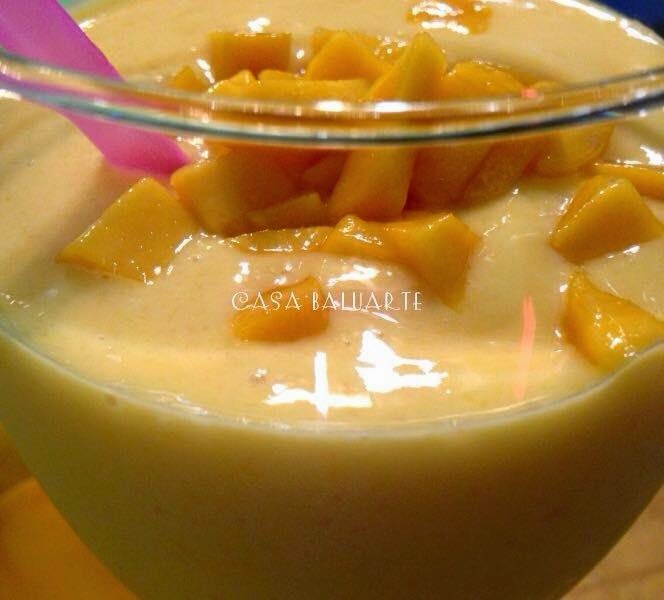 Try this simple and easy Mango Smoothie Recipe. 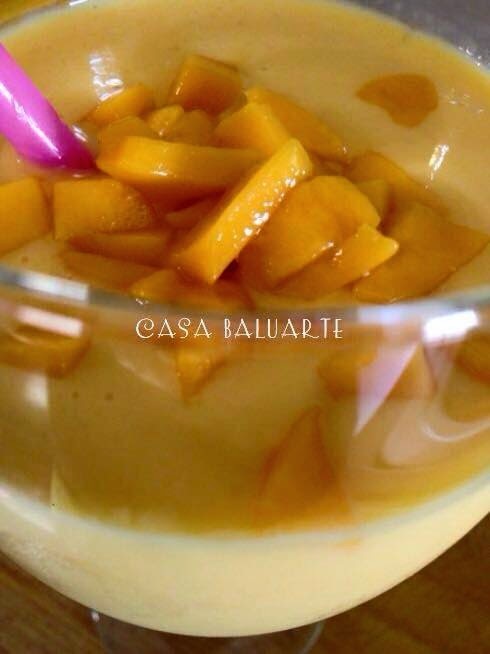 A rich, creamy, delicious and very refreshing dessert. Place the mango, fresh milk, condensed milk and ice cubes into a blender. Save few tablespoon of diced mango for topping.